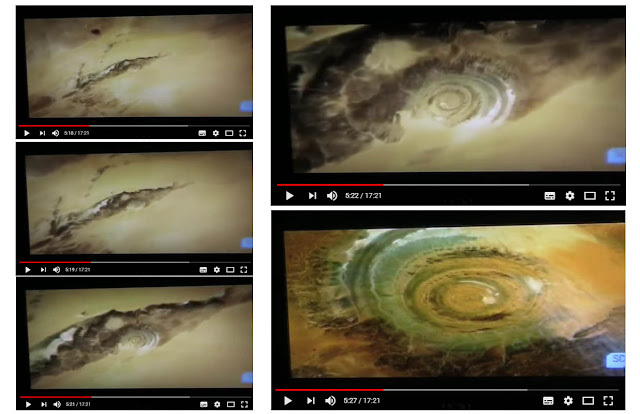 Electric Universe - Yamnaya people - proto-Saturnian-split date? Cambridgeshire 1,000 BC - Must Farm - Our very own Pompeii? 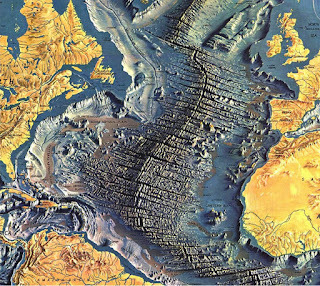 Electric Universe - The Atlantis Connection - Earth's Valles Marenaris. Ancient Egypt - Moulded concrete - what if this is true?